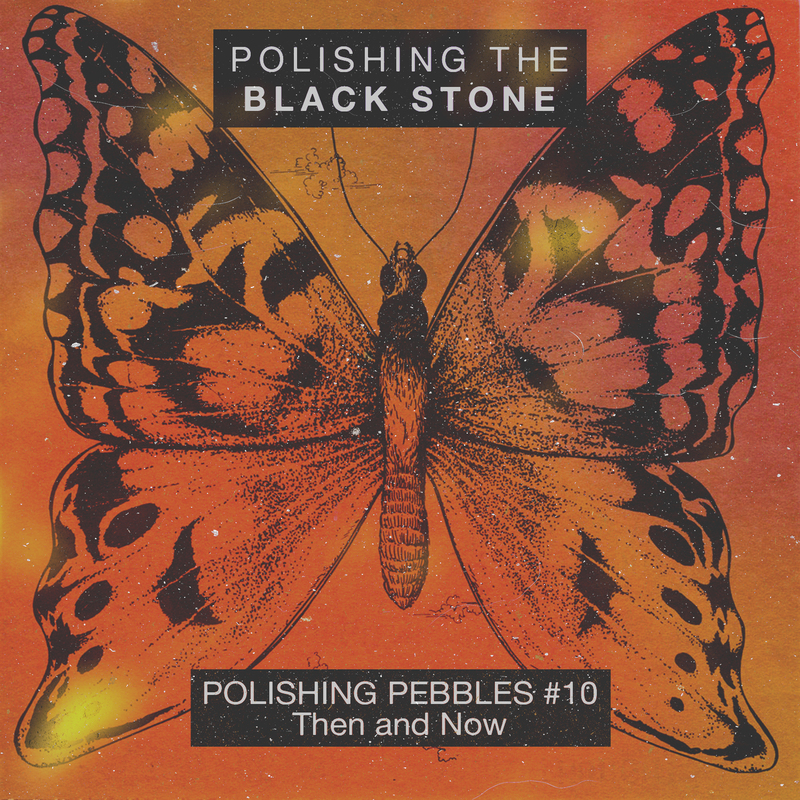 This is the tenth episode of a separate venture within Polishing The Black Stone; it's called Polishing Pebbles. These episodes will be shorter in length and will not include any guests, rather they will be answering questions sent in by you! Yes you, any question that you've had regarding a guest, or Nick Filth (Mahesh Das) personally please email to: polishingtheblackstone@gmail.com and it might be chosen as a Polishing Pebbles topic. Questions can be as superficial or as deep and personal as you'd like. Perhaps you want Nick to shed light/express his opinion on something you've been going through. No matter how trivial, banal, or abstract, please send us your thoughts and questions! All music is performed by Nick Filth(Mahesh Das).